I have taken a long hiatus from this blog. Actually, I am contemplating to close this blog. I can never get used to the wordpress system after being so well acquainted with blogger. Sorry. I am not going to stop blogging or playing dress up but I have decided to close this blog. Will let you know soon if I will have a new blog or not. 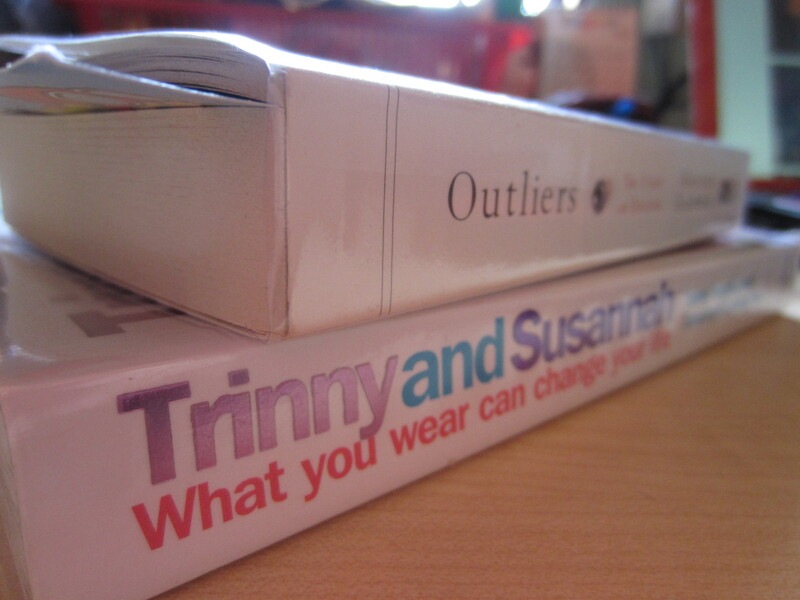 Had lunch date with my former roommates, BB and Suzane early August. We went to The Ship restaurant at Bukit Bintang. Also in attendance was BB’s bf and my former housemate (now Suzane’s roommate), NL. Bought this super cute blue dress for RM25 @ Sg Wang back in April, now only having the chance to wear it. Super love the cage cutout details on the collar. 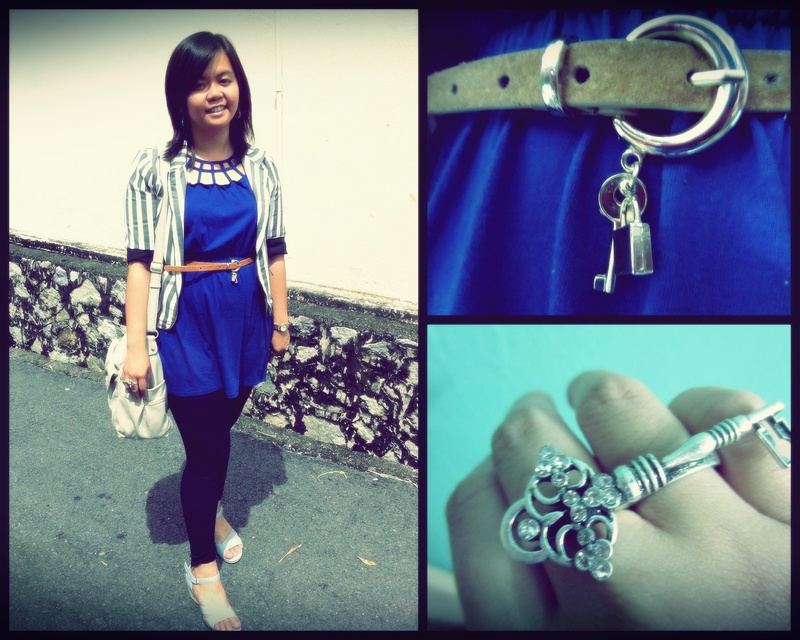 My stripes blazer was bought at the flea market for RM15! Yup, I have an obsession with blazers, in every colour and design. Can’t really see in the pic but it has zipper details as trims on the collar. I absolutely love accessories from Forever 21. One of my favourites is this key ring. 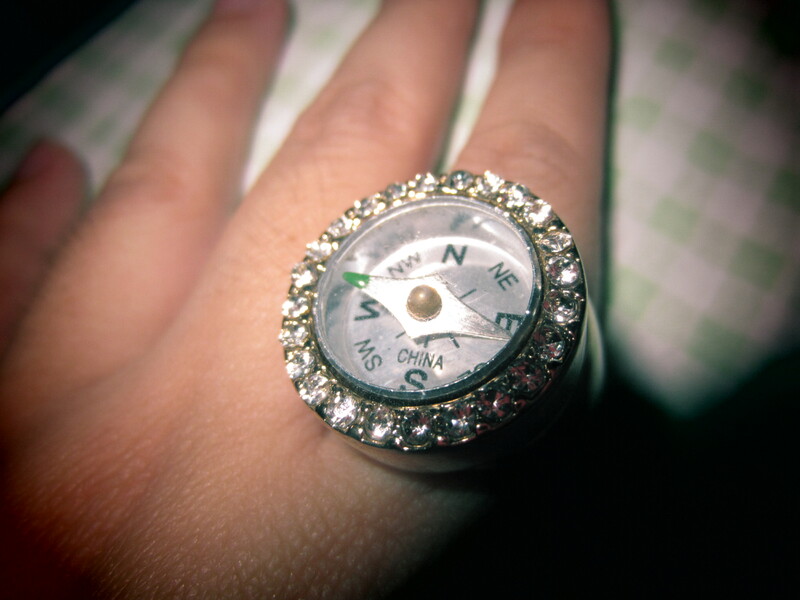 Another recent F21 purchase was this cute compass ring. How pretty is that?